Thank you to everyone who came out to support the artists and see the work featured in Know South / No South + Jan Kapoor: Island Light. Joshua Dudley Greer, "Elkview West Virginia"
APG is thrilled to announce that juror Richard McCabe has selected 7 artists for our upcoming Know South / No South exhibition. There were over 1,300 images submitted from over 70 artists. APG congratulates artists Aaron Blum, Rosie Brock, Akea Brown, Joshua Dudley Greer, Jennifer Garza-Cuen, Aaron Hardin, and Anderson Scott. 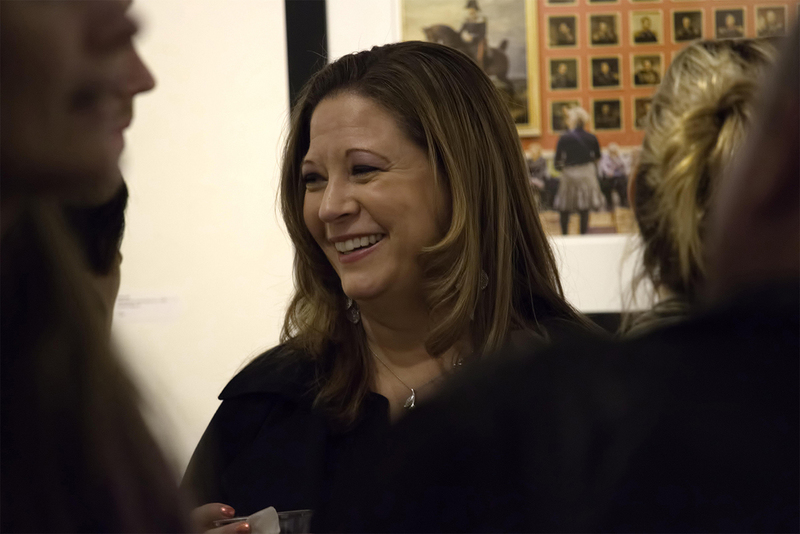 Opening reception is June 8, with a Juror Talk the following day, June 9, at 2pm. More details soon. The criteria for entries to our upcoming exhibition Know South / No South have changed. In the original call, any work previously shown at APG was ineligible. Many artists voiced their disappointment, feeling it limited what they could present to juror Richard McCabe for consideration. The artists are right. 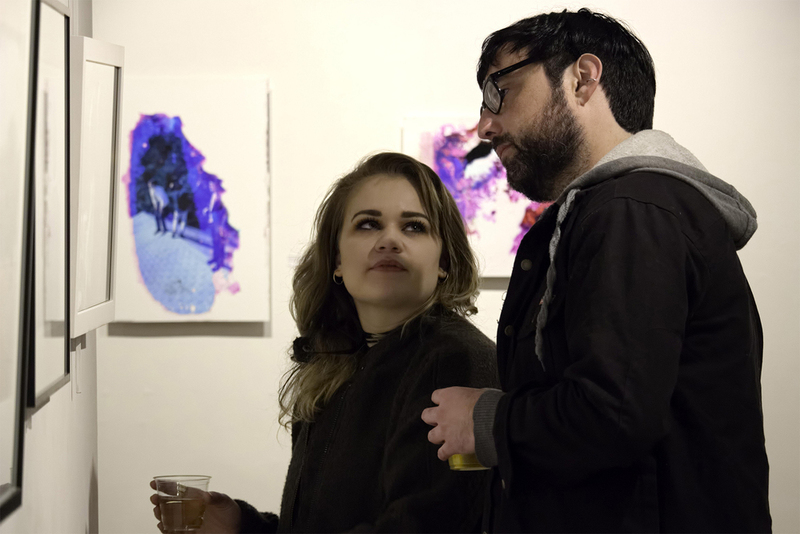 Juried shows are a great way to get your work in front of people who make a difference in an artist’s career – people we want to share our work with. We know some pieces that are key to a series or body of work and may have been shown as a single. Such a restriction defeats the purpose of shows whose goal is to present a series. APG’s mission is to support our artists and to show the best work possible, and so we have removed that restriction. If you have already submitted work through the website, you may swap out some of those images for others that you wanted to submit but the were unable to. APG will be emailing those artist with instructions on how to arrange that. If you haven’t submitted your work, yet, you still have until midnight April 11. APG is seeking photographic projects that provide new insight and a better understanding of the American South today. Know South / No South will look at the idea of Southern identity in the 21st century. Juror Richard McCabe, Curator of Photography at the Ogden Museum, Of Southern Art will be selecting 6-9 pieces each from 4-8 artists to feature in this exhibition. All the artists selected for the exhibition will be eligible for the Know South / No South Purchase Award of $2500. The High Museum Curator of Photography reviews the exhibition and may select works from one artist for the Museum’s permanent collection. APG purchases the work and donates the pieces to The High Museum of Art in Atlanta. All images from Where Are We? are now online. See the Gallery.